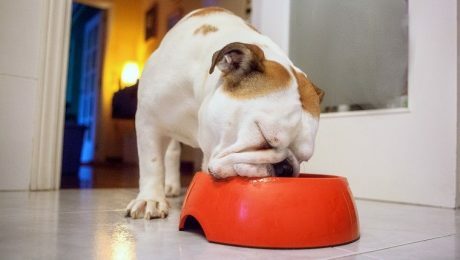 While eating disorders are well known in humans, not many people know about the eating disorders that affect dogs, which can be just as troubling for concerned owners. 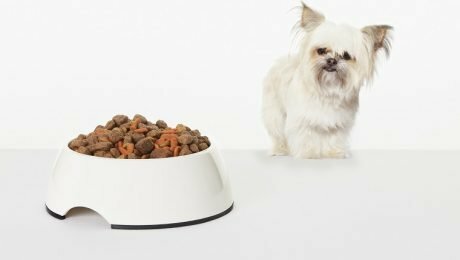 Dear Labby: Why Doesn’t My Dog Eat Without Me? Our reader's dog won't eat unless she's right next to him during meal time. Dear Labby explains why and tells her what she can do to help her pup.